Click this button for additional information and to purchase tickets to our summit! Over the past ten years and across the State, diverse groups have been coming together to create model Integrated Regional Water Management Plans (IRWMPs) to ensure reliable water supply, protect water quality and restore watersheds. While in various stages of pre-planning, planning and implementation, IRWMPs now cover almost the entire State of California, all of the Sierra and Cascade Regions. The Sierra Water Workgroup mission is to assist regional efforts to protect and enhance water quality, water supply, and watershed health; to develop cooperative regional responses; and to facilitate reinvestment in our watersheds and water resources by all beneficiaries. 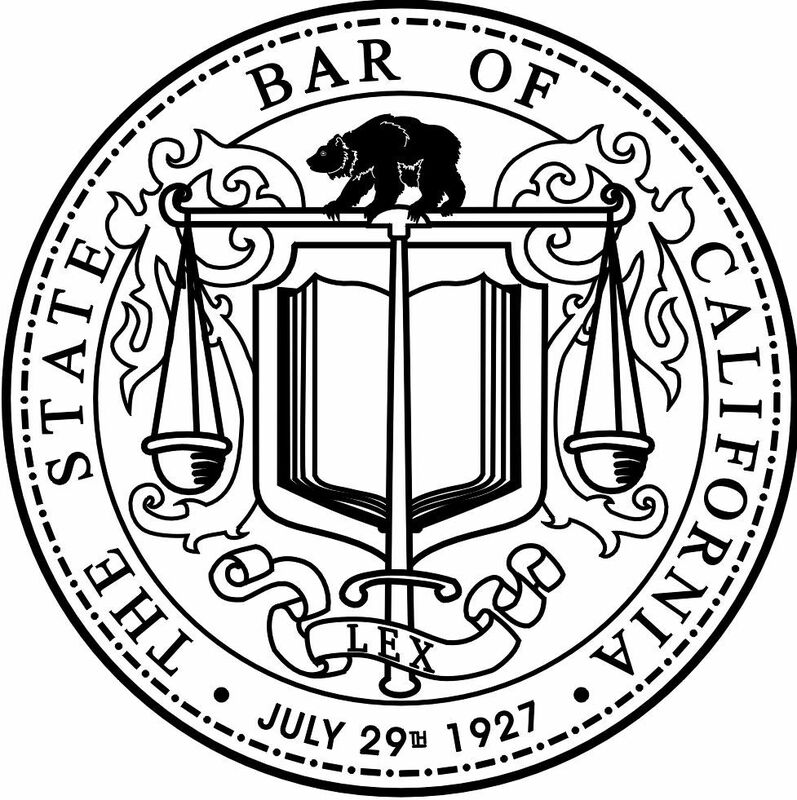 The 2017 Sierra Water Workgroup Summit, sponsored by the State Bar of California, Environmental Law Section, and will take place in Kings Beach, CA. Please click here for Suggested Lodging Options. Our 2017 keynote speaker Martha Davis is the Executive Manager for Policy Development at the Inland Empire Utilities Agency (IEUA). Ms. Davis is responsible for the Agency's legislative and policy development programs, including special initiatives addressing renewable energy, water supply development, and water quality protection. Previously, Ms. Davis served as the Executive Director for Californians and the Land and the Mono Lake Committee. 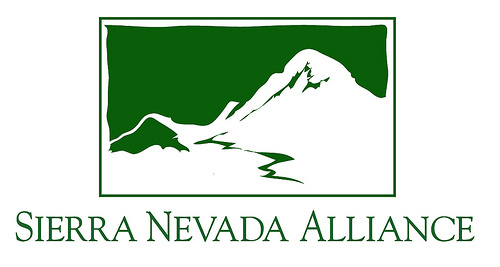 This year's Summit is a one and a half-day workshop focused on headwater issues state-wide. 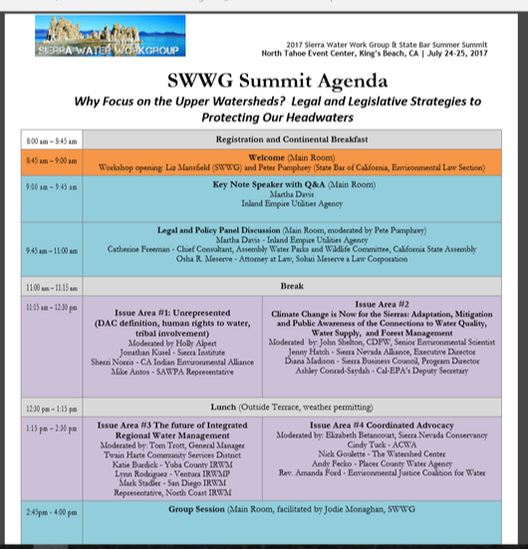 The theme “Legal and Legislative Strategies to Protecting our Headwaters”. On our second day we will have the opportunity to hear from legislative members/staff on how the State and Federal government is addressing headwater issues. Then there will be a faciltated discussion by all participants on the strategies developed by stakeholders, and how dollars are expected to follow those policy trends. This year's summit will also include a field trip. Come prepared with your region’s specific high-priority concerns framed by the broad issues above and receive consultation from lawyers and policy experts. There will also be time for mingling and networking. We can’t wait to see you again, or for the first time, this year! 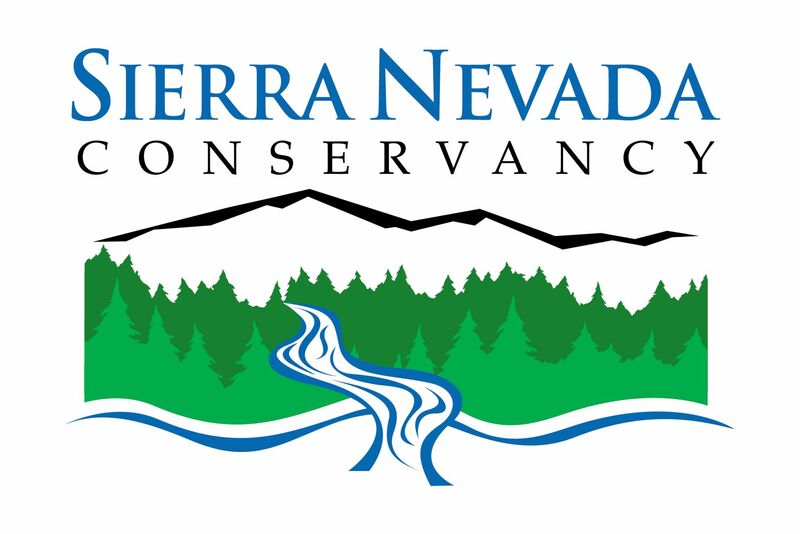 Thank you to our Fiscal Sponsor: The Sacramento River Watershed Program, to co-sponsors the California State Bar and the Sierra Nevada Alliance, and to our host the North Tahoe Events Center. This breakout will focus on issues of representation, including discussions on DWR's updated DAC/EDA definition, the human right to water, and tribal involvement, among others. This breakout will focus on climate related issues such as water quality, water supply, forest management, and both what has changed as well as what could be improved upon. This breakout will focus on successes and developing goals of the IRWM program for the Sierra, including discussions on what has worked and what should we continue to support. All Summit attendees will have an opportunity to discuss priority issues and strategies with legislative staff.